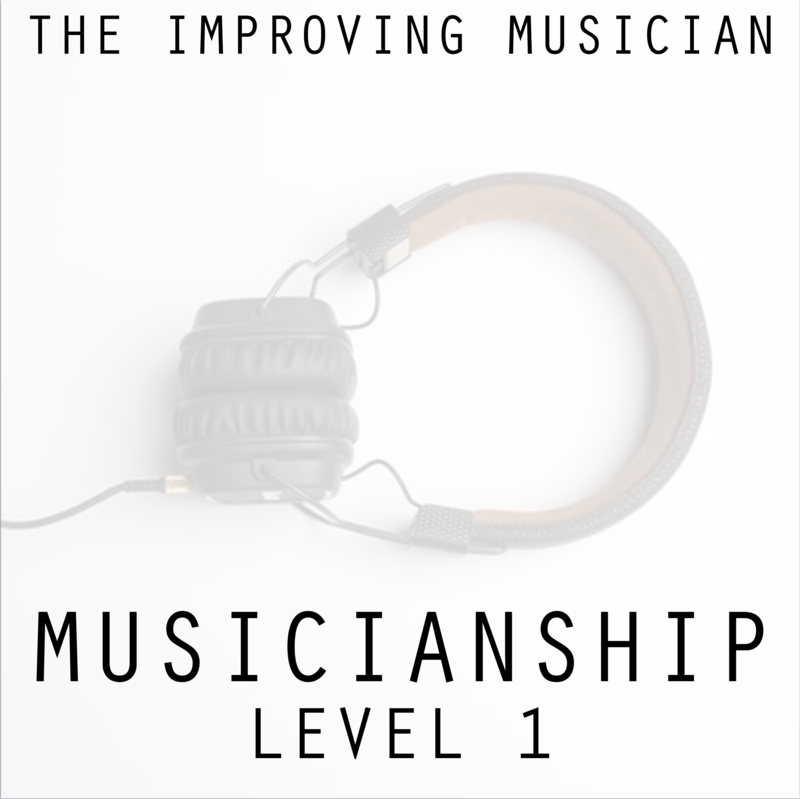 The Improving Musician, a resource for musicians and music teachers. A resource for musicians, music teachers, and parents of future musical prodigies. 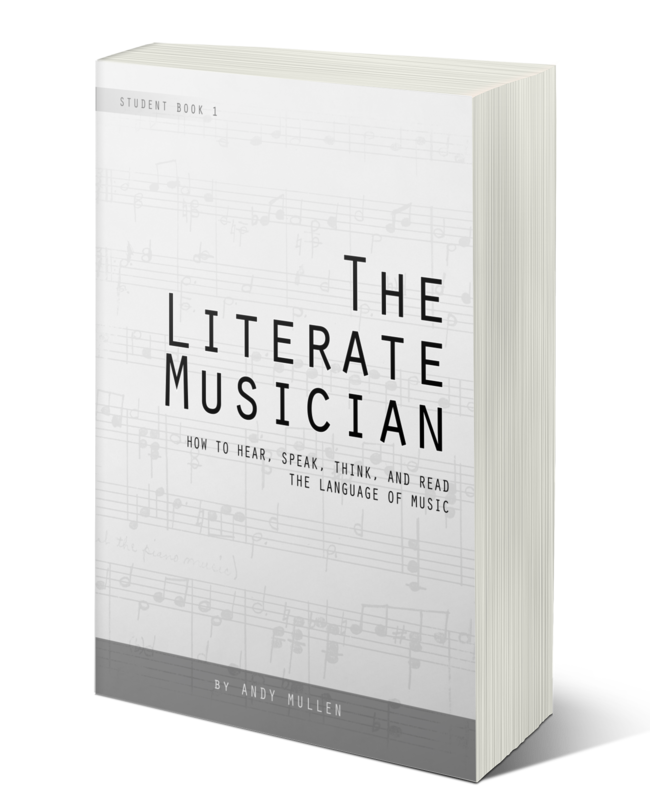 Get the free eBook, "How To Learn The Language of Music"
My goal is to bring the concepts of audiation, Music Learning Theory, body mapping and folk music to the world at large. Thought is to language as audiation is to music. We can "think musically" in a very similar way that we can think thoughts in our native language. Discover the basis of musical thought, and learn how you can do it yourself. We can teach our students to think musically. Learn about Music Learning Theory, a process developed by Edwin Gordon on how we can transmit bits of musical thought by teaching them "musical words" in the form of patterns. Young children learn music by listening to a broad spectrum of tonality and meter. Discover resources to transmit the language of music to the next generation. Learn musical words. 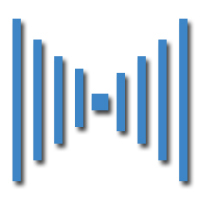 Tonal patterns and rhythm patterns will form the basis of your musical vocabulary. Learn Musical Context. Experience contrasting tonalities and meters to bring meaning to music you hear. Read Musical Thought. Learn to read the same musical words and sentences you can already audiate. Click here to go to The Improving Musician YouTube channel. In this free guide, you will discover "How To Learn The Language of Music." Click below to get this free guide to unlocking your inner musicianship. How to hear, speak, think and read the language of music. 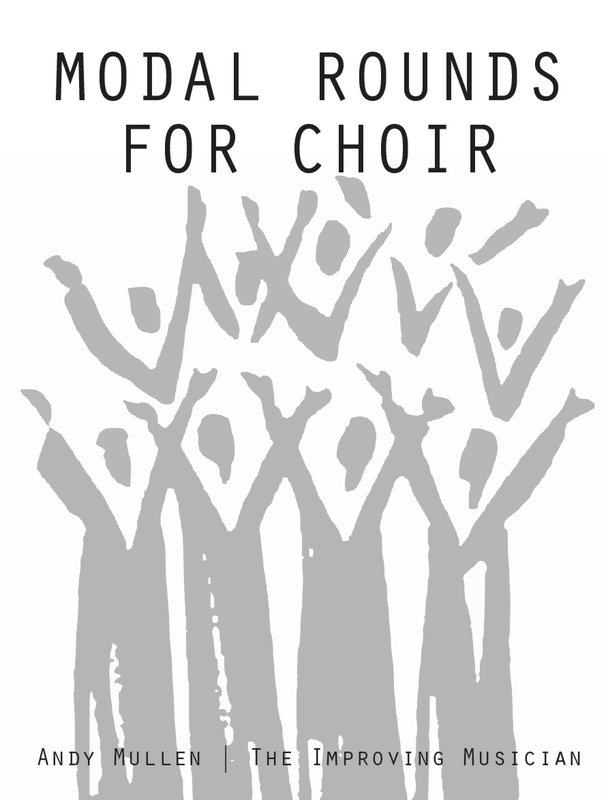 11 rounds in varied tonalities and meters for choir. 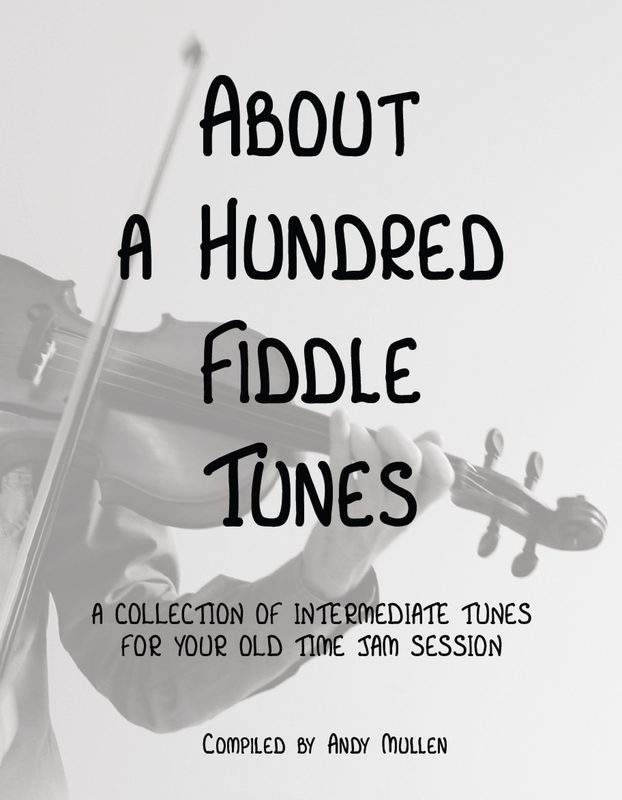 A collection of fiddle tunes for the intermediate player. ​Click here to go to the SHOP. 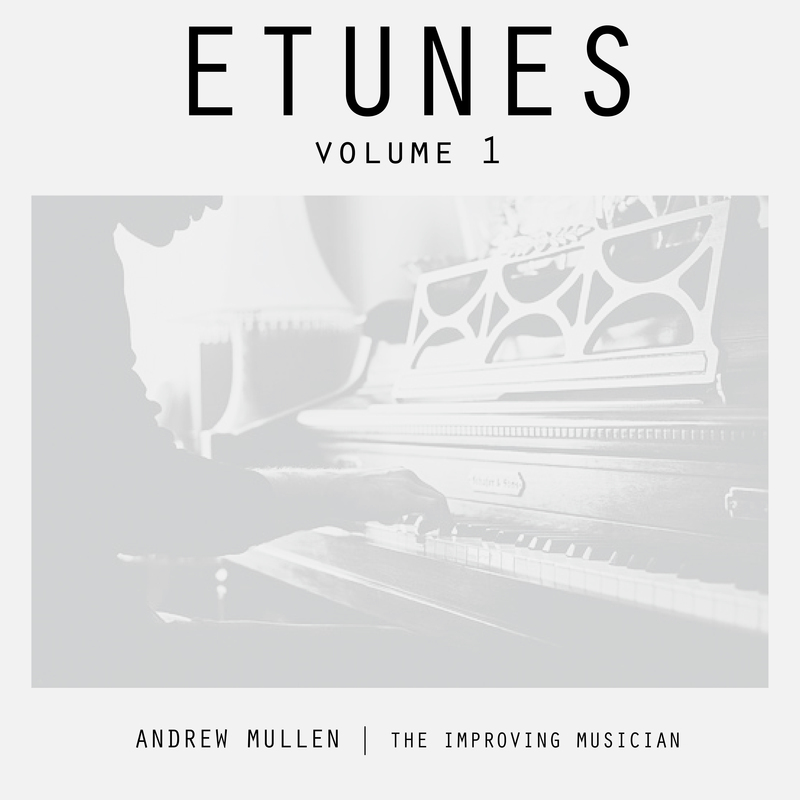 Andy Mullen is a teacher, folk musician, multi-instrumentalist, composer, recovering singer-songwriter, and lifelong learner. 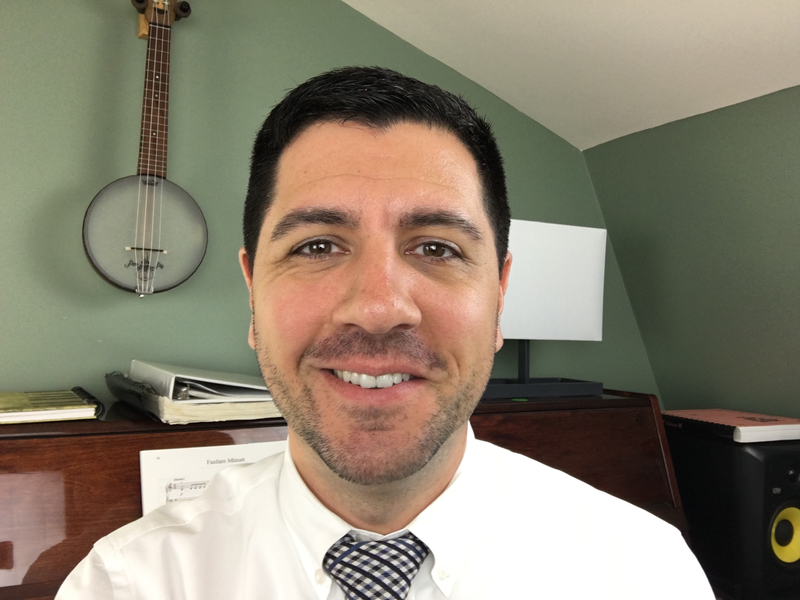 He has taught all levels of students in a number of subjects, and is currently a middle school music teacher and curriculum coach in Burlington, Massachusetts. Andy holds Masters degrees in Music Education and School Administration, as well as certification from the Gordon Institute of Music Learning (GIML) in Elementary General and Early Childhood Music. He is currently entertaining Doctoral scholarships. Hear what Andy has to say on such topics as Audiation, Teaching Music Learning Theory, Body Mapping, Early Childhood Music, and more. Andy writes and records music for educational purposes.